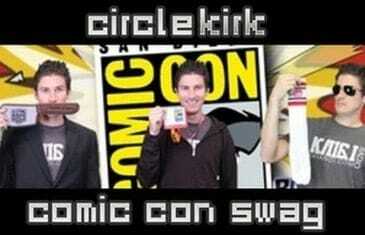 Home \ Tag "Comic Con 2012"
In this week's episode of CircleKirk, Kirk from https://mmoatk.com and his two colleagues discuss their favorite things about Comic Con. Warhammer Online: Wrath of Heroes is the newest Play4Free title from BioWare that puts players in a fight for their lives with competitive PvP arena combat. 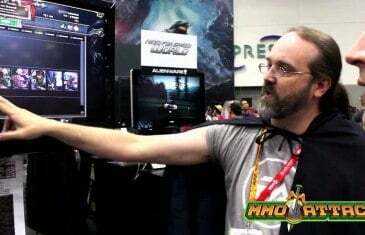 The first great Western RPG has been lovingly restored in Ultima Forever - return to the Ultima series in BioWare's new cross-platform action RPG. 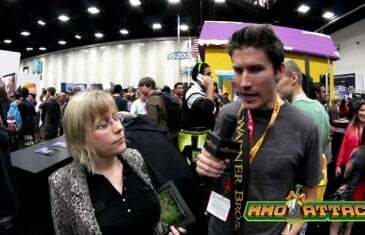 Interview with Brendan Lindsey, Vice President of Content for Game Samba. 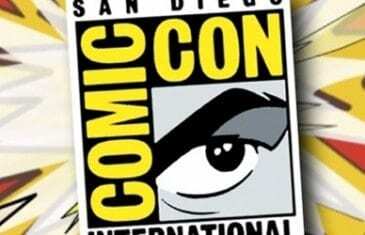 San Diego Comic Con 2012 is upon us! The massive team here at MMO Attack (2 of us), will be fighting the traffic and the lines and the cosplayers in order to get some great footage of this year's event for YOU!